Demon Fightwear & Angel Fightwear formed in 2009 with the simple but bold aim to become world leading combat sports and MMA brands. They began to expand products to cater for wider martial arts and extreme sports. The business produces a comprehensive range of MMA gear and MMA clothing with 2014 seeing expansion into other combat sports and sports such as surfing, bodyboarding, BMX, moto cross and skate. Demon Fightwear prides itself on producing world class, quality MMA gear, MMA clothing, sportswear and street wear. The company stocks gear in selected retail outlets as well as has an online presence. They promote the sports gear through sponsorship of a select few elite athletes to represent the brand. 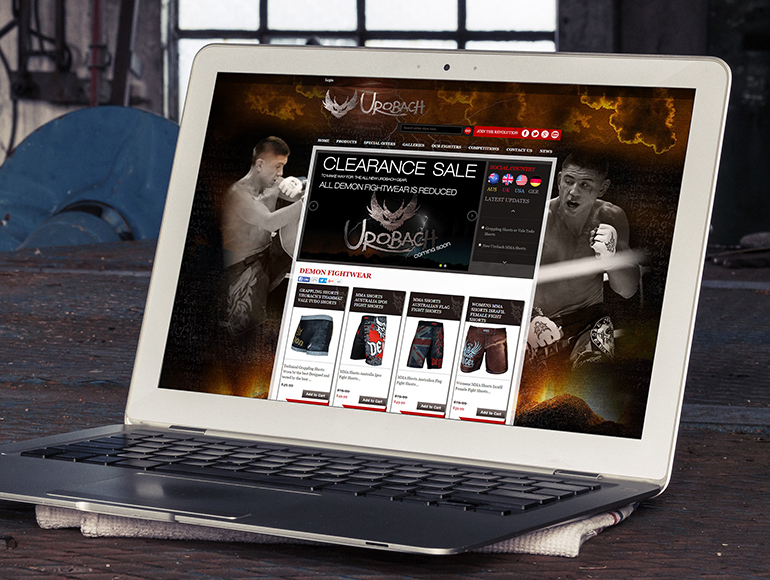 Demon Fightwear required a site built to enable them to sell their sports gear online. 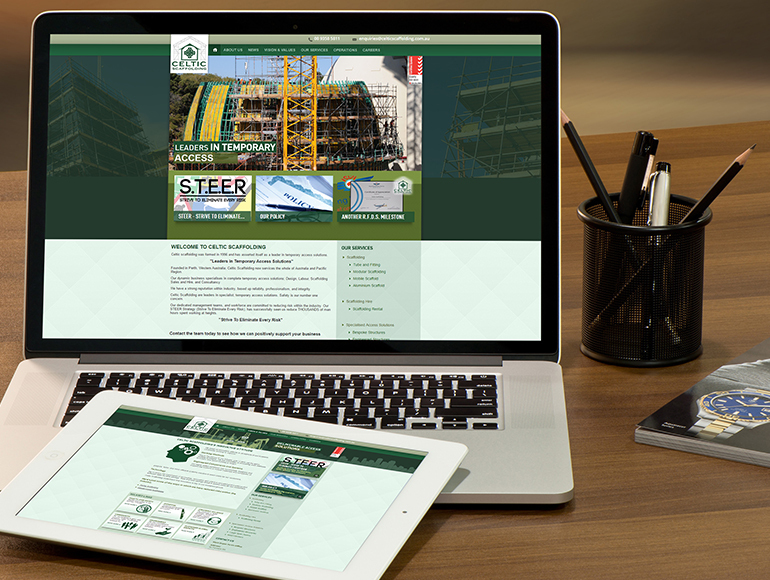 The site was to represent the feel of the brand and provide the user with an enjoyable purchasing experience. Furthermore the site was to be powerful enough to allow the Demon Fightwear staff to easily add/edit products, track sales and view sales trend data. An important aspect was that the site could be effectively copied and used for their global outfits, for example, Demon UK, Demon Australia, Demon USA and Demon Germany etc. The initial design for Demon was to catch the explosive essence of the brand with a slightly dark and edgy feel. 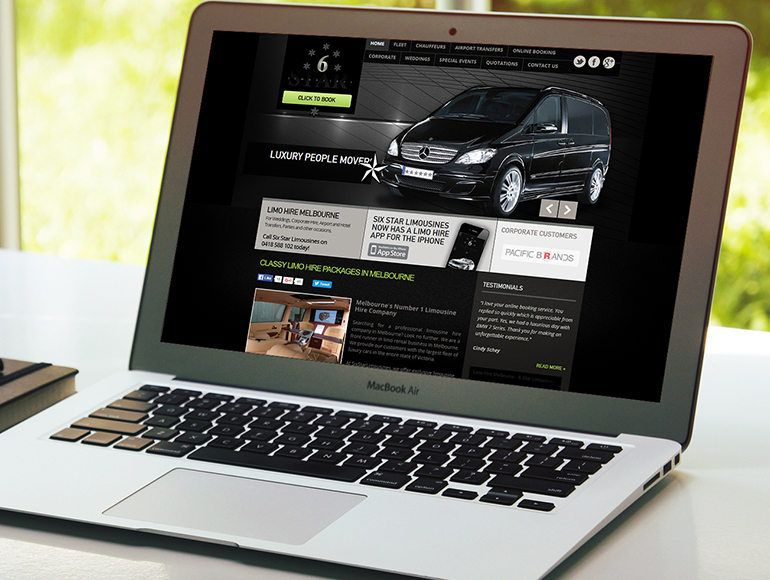 The Site was designed to showcase the Demon Fightware products and subsidiary Angel Fightwear products. Banners with call of actions were developed to showcase the core products. 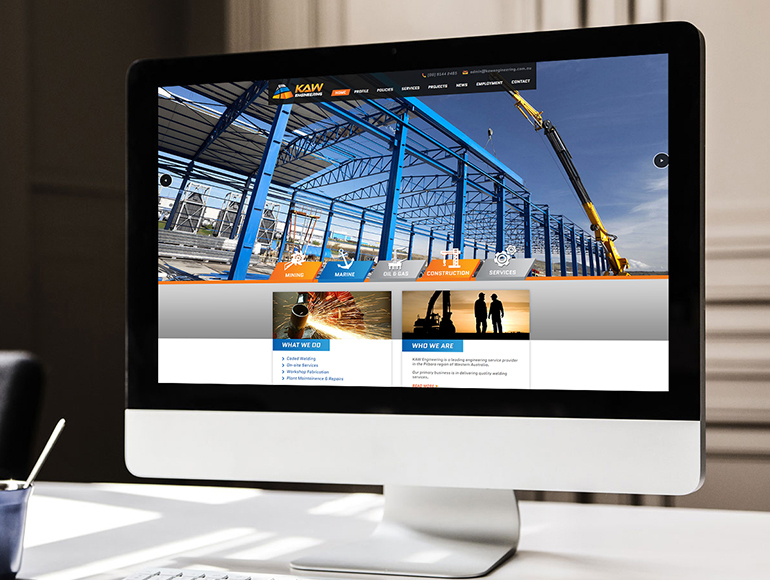 The site was integrated into Magento CMS, whereby the Demon team could add/edit products, update fighters/ sports persons profiles, manage sales, manage general site content and update their blog. 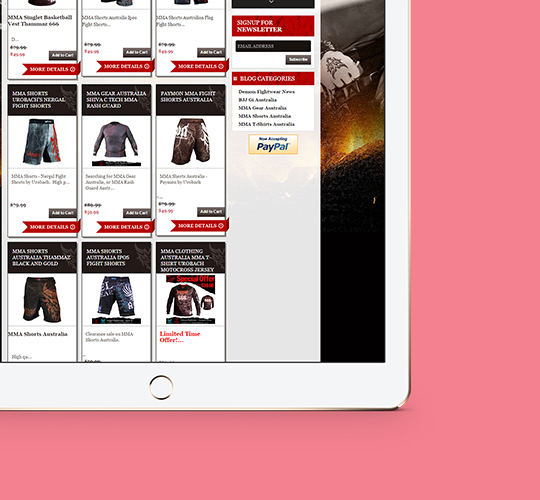 A powerful and affordable solution developed with links to their global sites which will be a replicate of their flagship Australian online store. 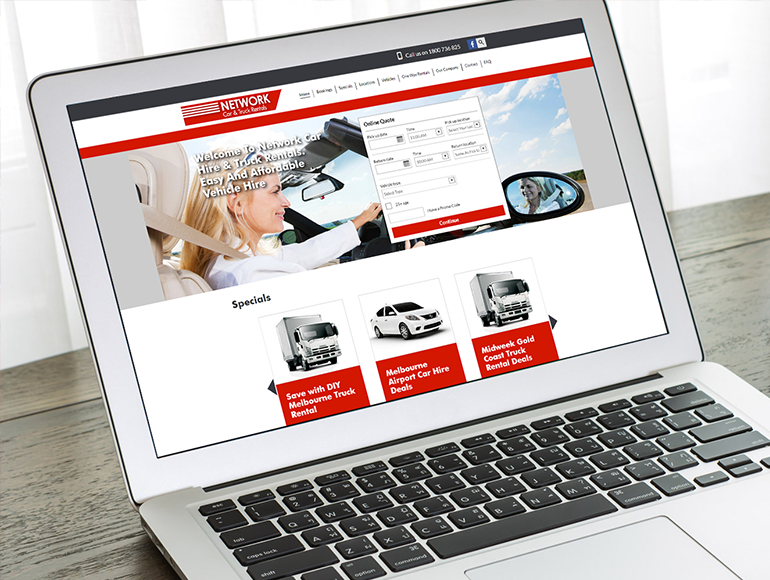 The site also required an integrated a secure payment gateway for easy and secure customer checkout, this was completed and a database of customer information was kept to enable marketing for future promotions and retaining customer contact information.